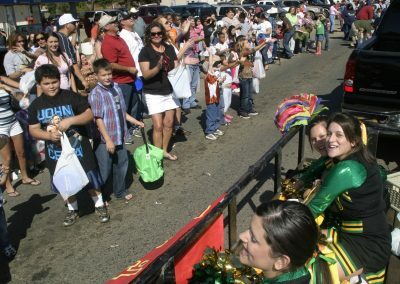 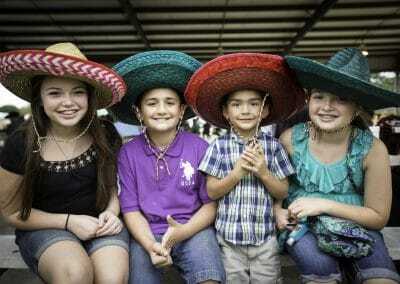 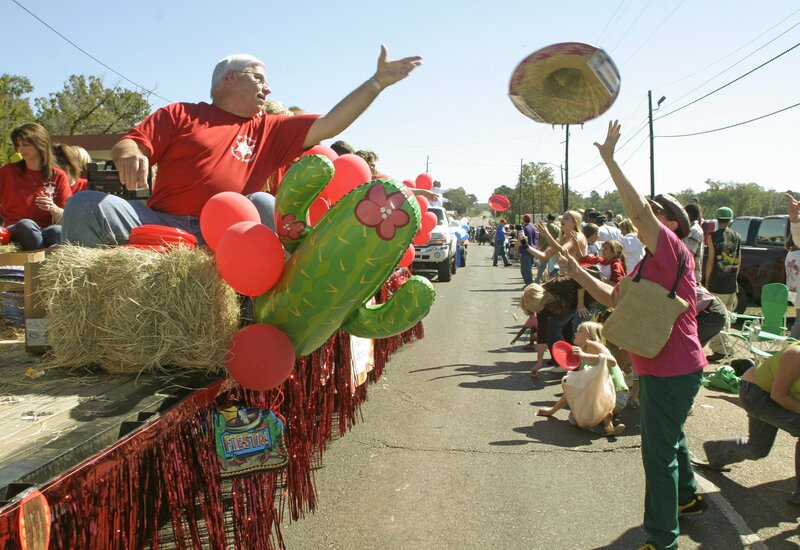 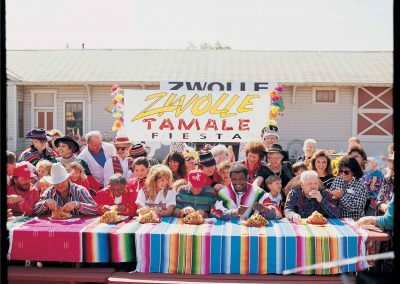 The Zwolle Tamale Fiesta celebrates the rich Spanish and Indian heritage of the people of the town. 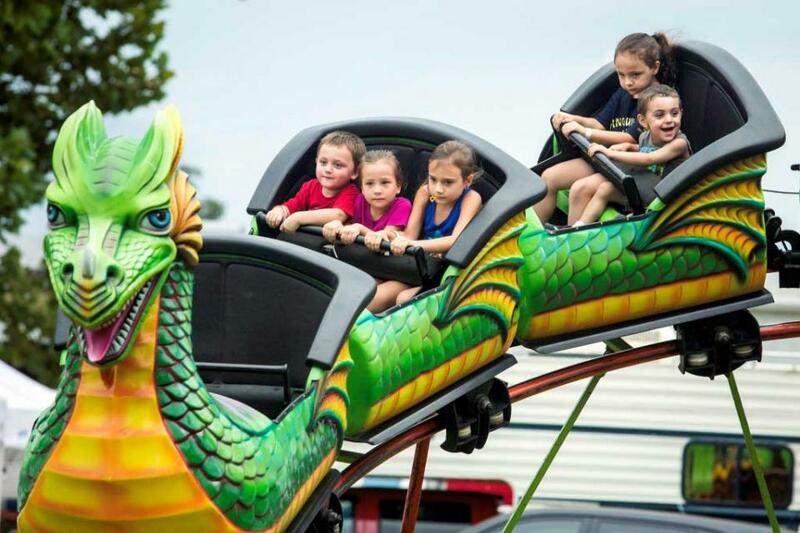 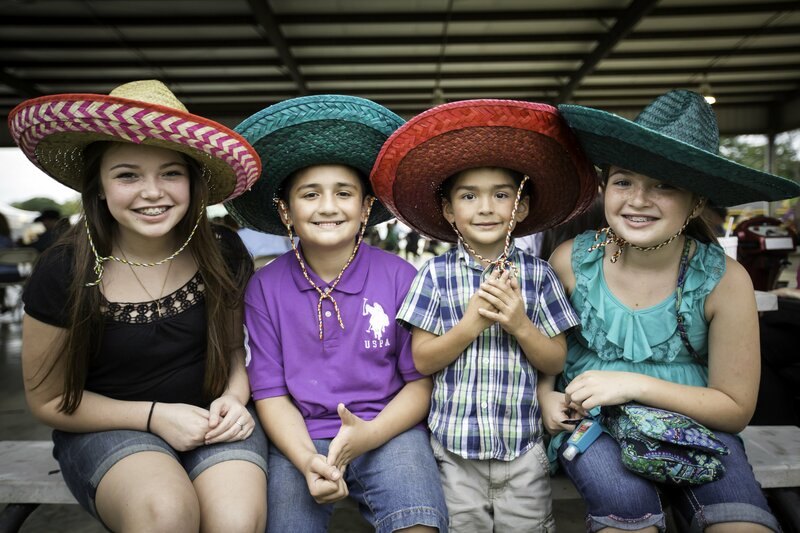 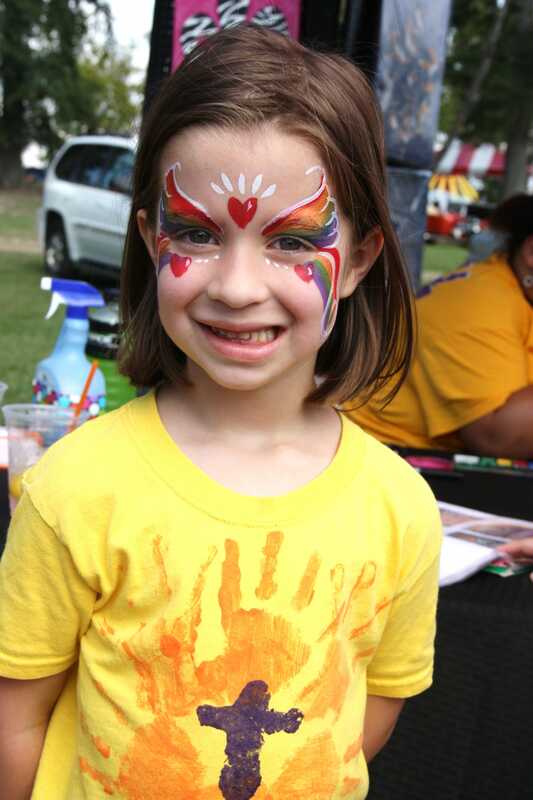 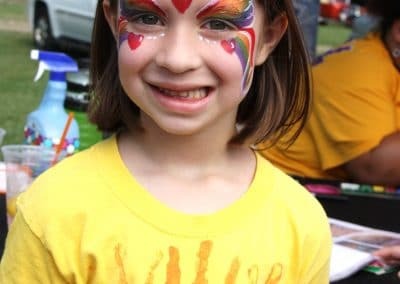 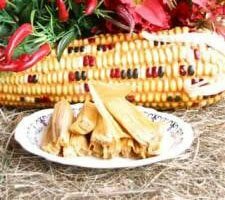 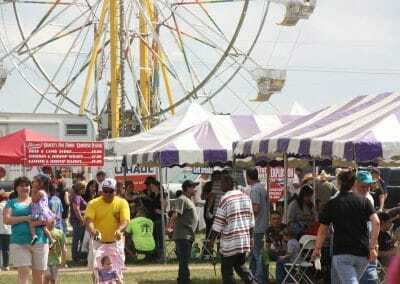 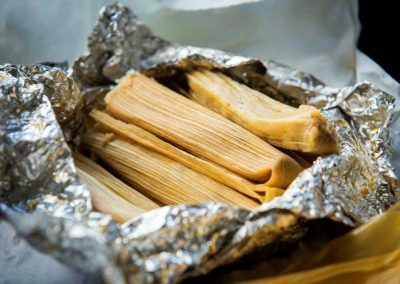 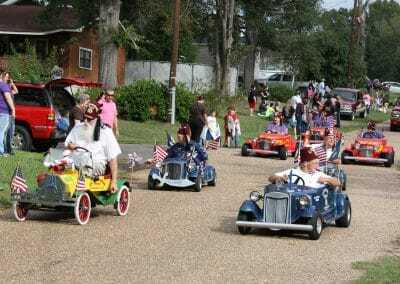 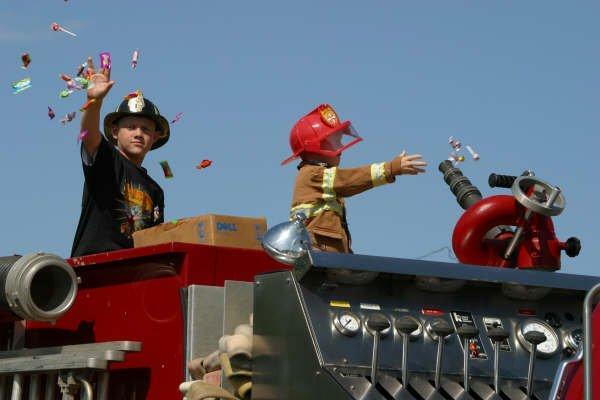 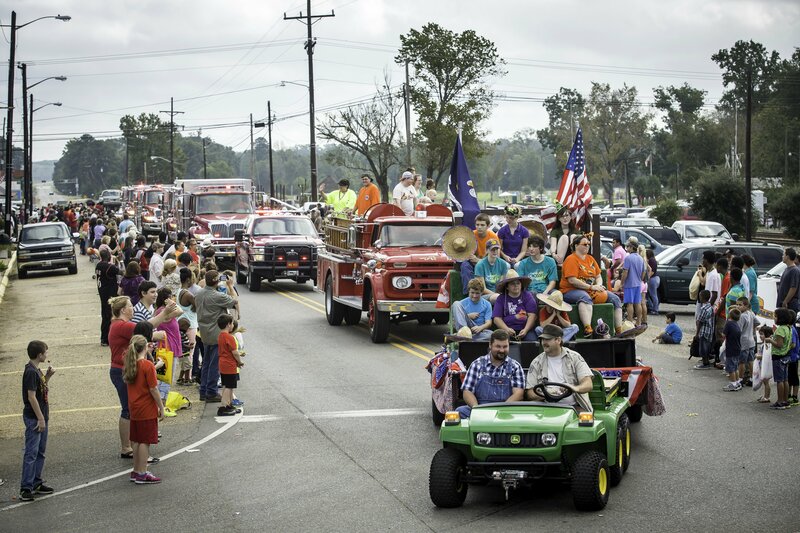 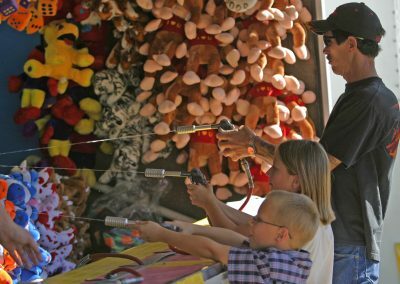 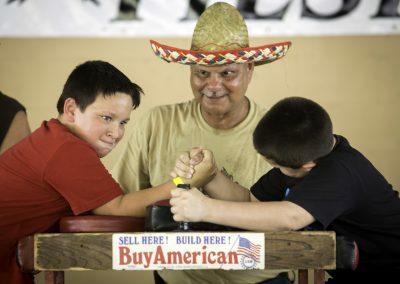 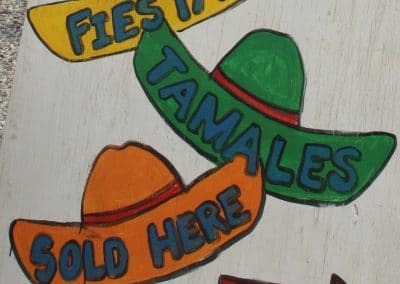 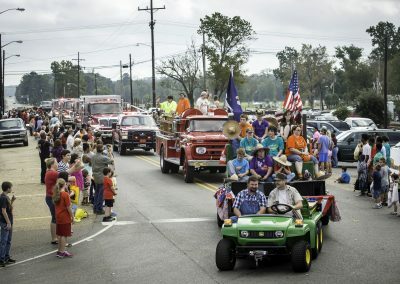 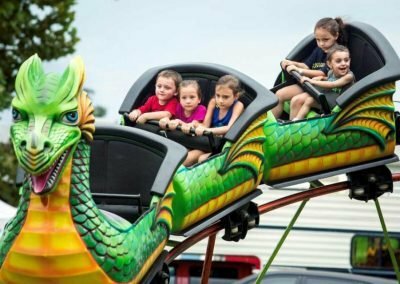 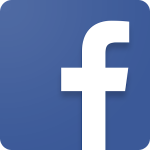 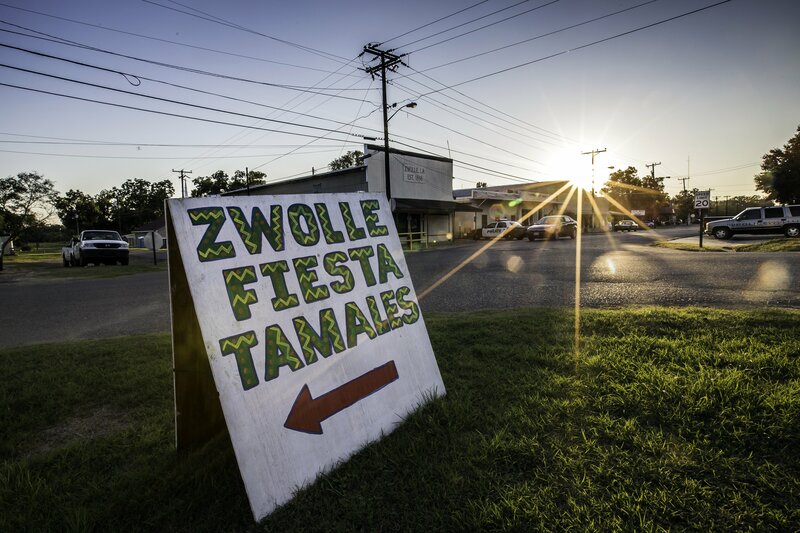 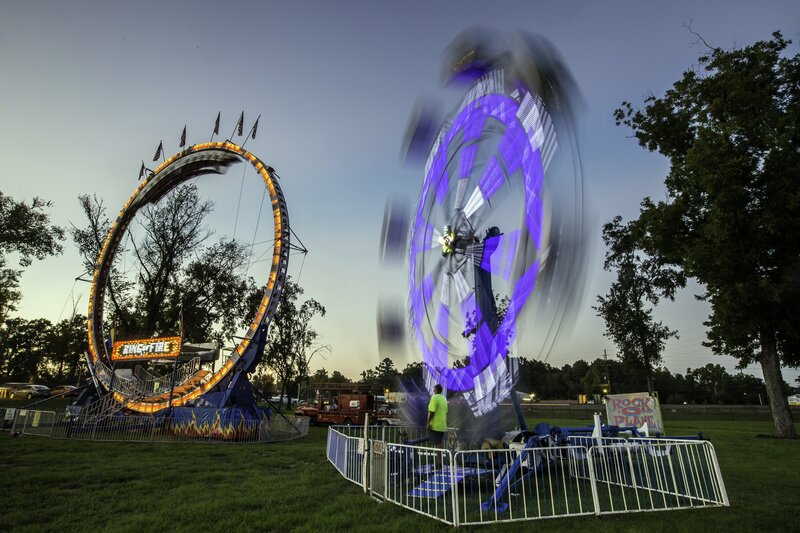 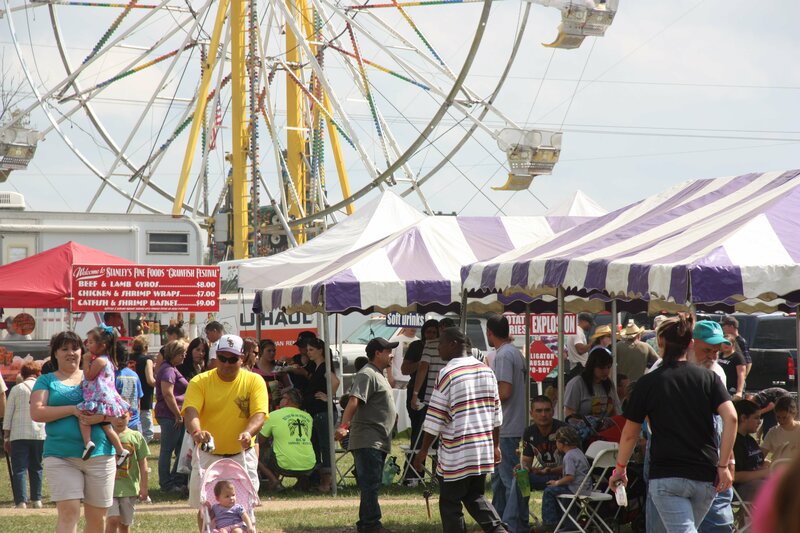 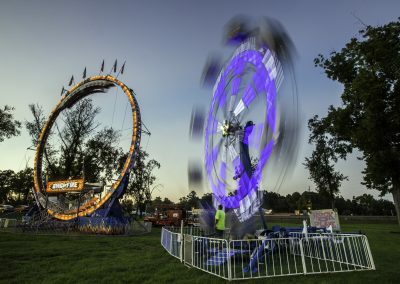 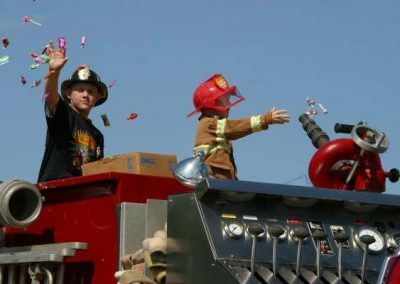 Held each year at the Zwolle Festival Grounds, the Zwolle Tamale Fiesta offers a fun-filled weekend of reliving the area’s heritage with plenty of delicious hot tamales, entertainment, arts and crafts, dancing, parades, and children’s activities. 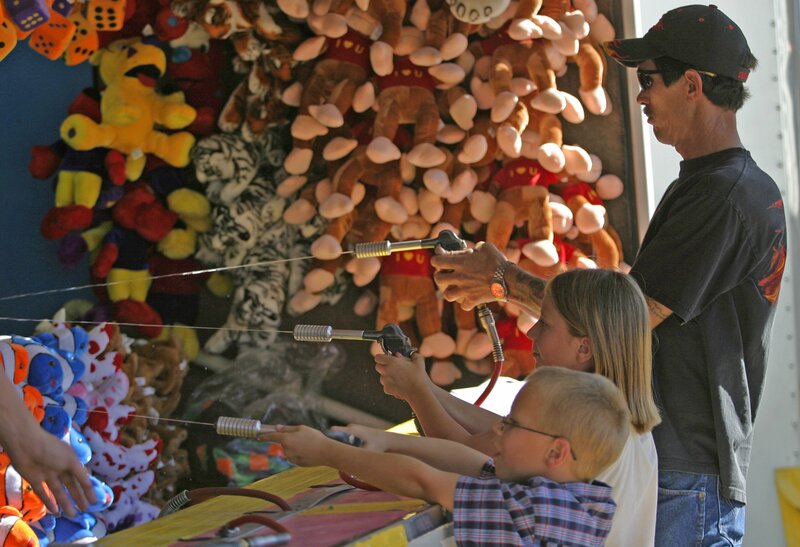 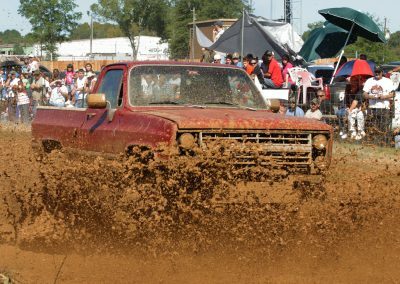 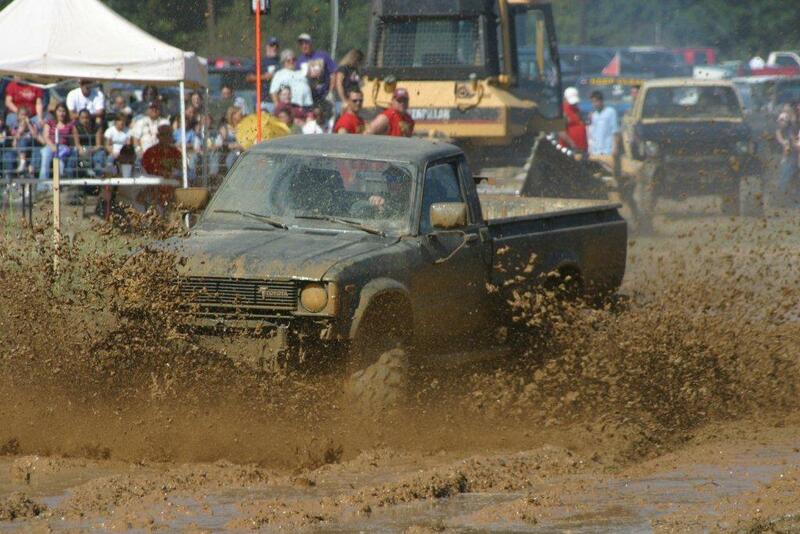 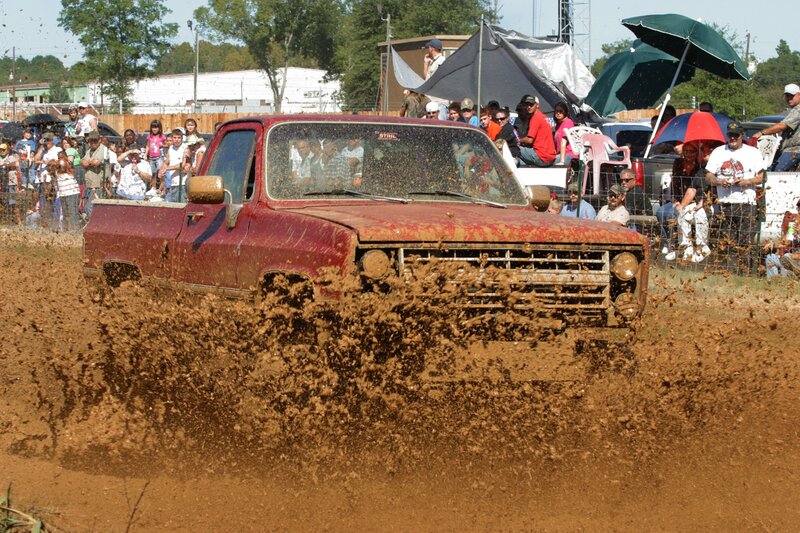 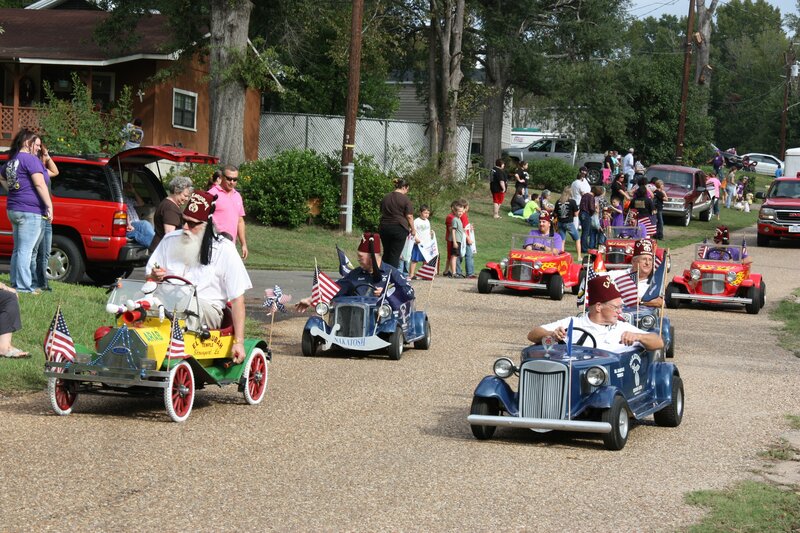 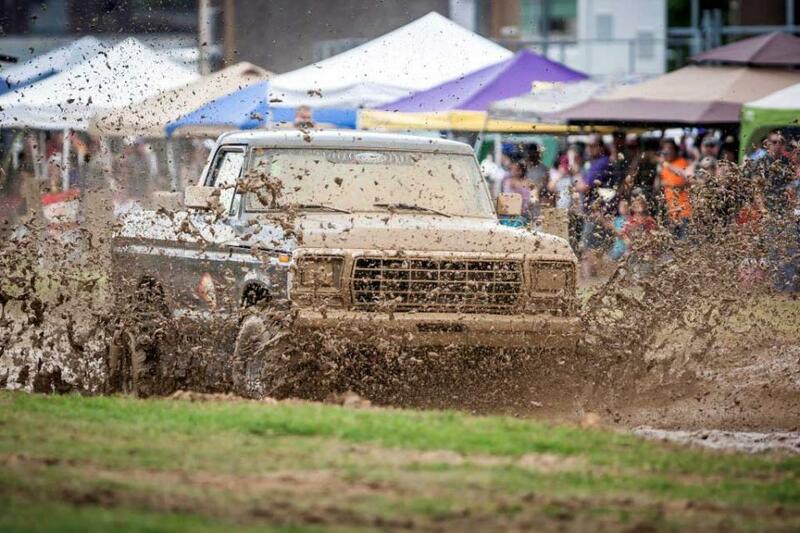 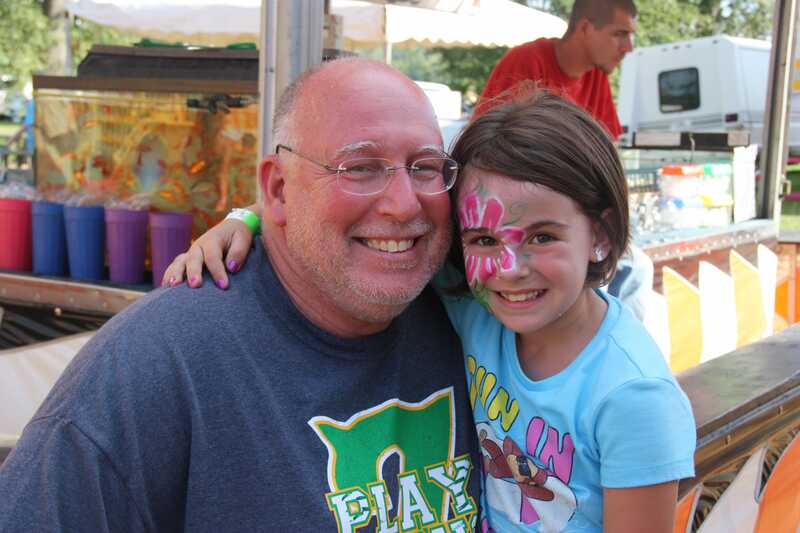 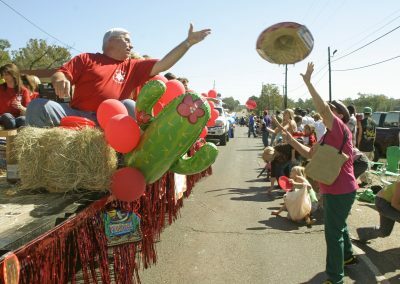 Always held the second full weekend in October, the Fiesta is fun for the entire family. 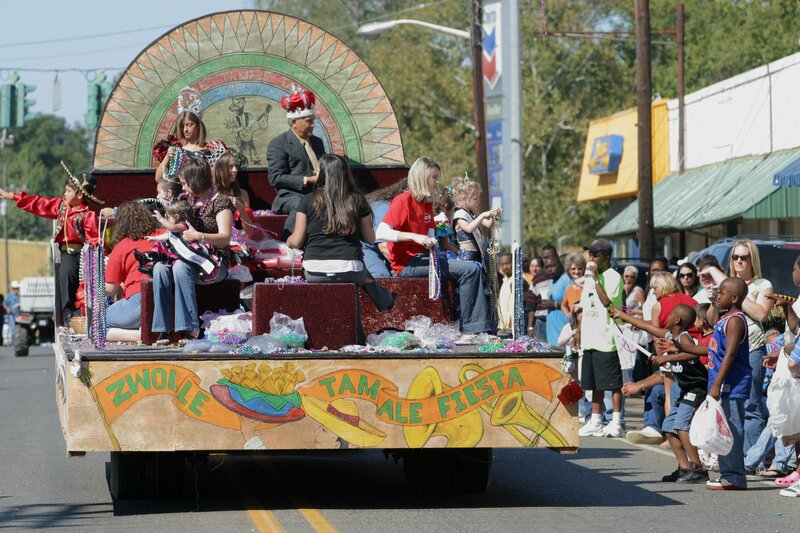 To fully appreciate the Fiesta, a little history background is in order: Zwolle was originally an Indian village. 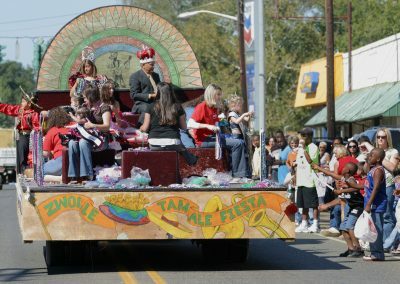 It was for many years occupied by the Spanish Province of Texas, and was settled by the descendants of French and Spanish adventurers, who intermarried with the friendly Indians as well as English-speaking settlers from Mississippi, Alabama, Georgia and the Carolinas. 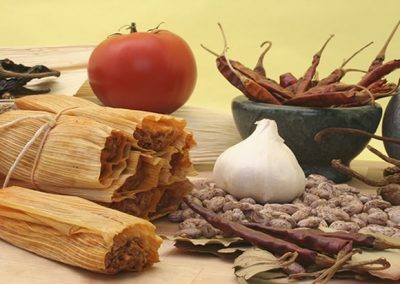 The Fiesta itself stems from a combination of the Indians and Spaniards culinary efforts to produce the most delectable hot tamale in the country. 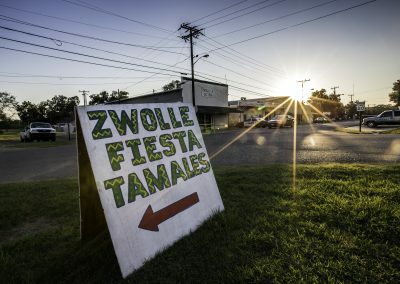 In the late 1800s, the area that is now Zwolle was turned into a whistle stop along the Kansas City Southern Railroad. 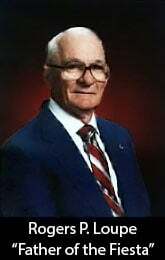 The town was named for a town in Holland, in honor of a prominent Dutch visitor. 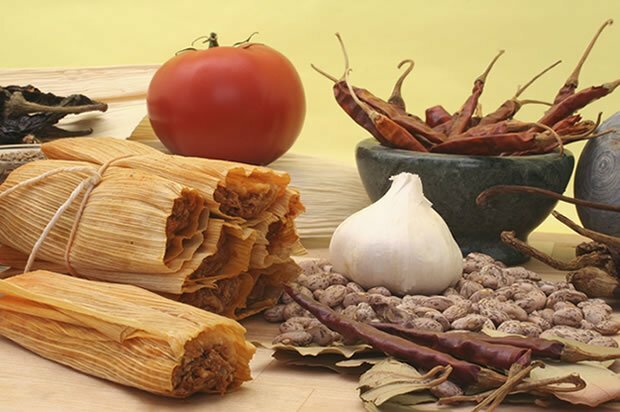 The Fiesta itself stems from a combination of the Indians and Spanish culinary efforts to produce the most delectable hot tamale in the country. 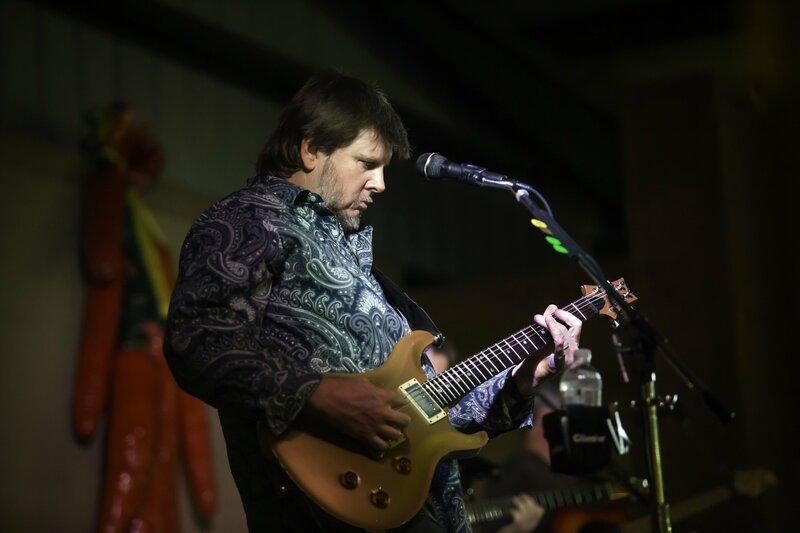 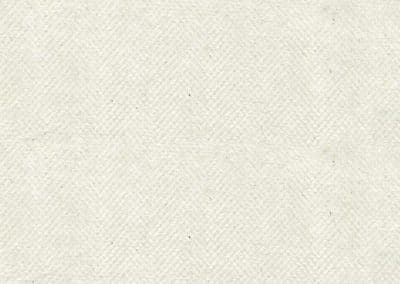 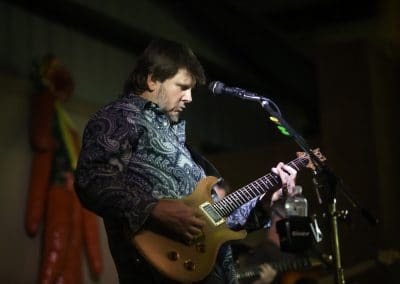 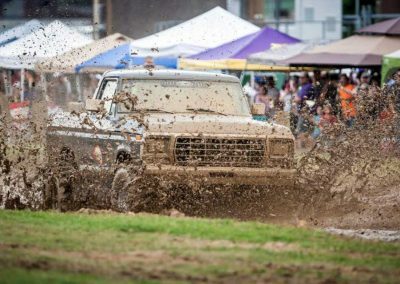 In 1975, the idea for some type of festival was suggested by Zwolle native Rogers P. Loupe, who was then a member of the Sabine Tourist Commission. 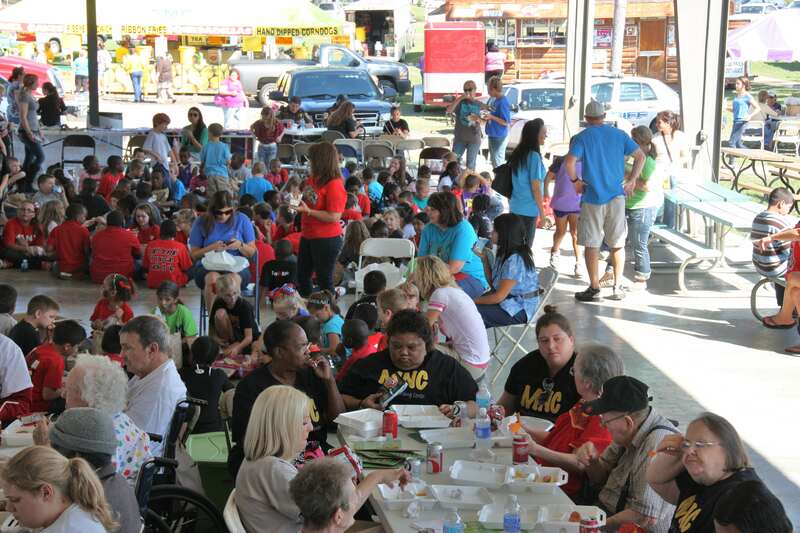 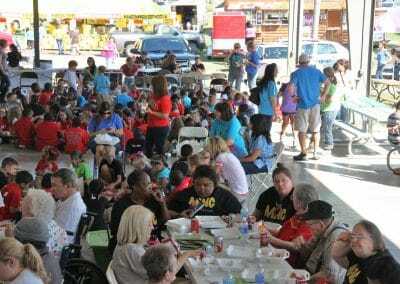 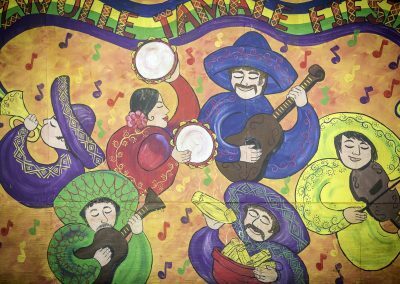 Mr. Roscoe Carruth, the director of the Sabine Parish Tourist Commission at the time, legitimized the idea for a Tamale Fiesta by incorporating the Zwolle Tamale Fiesta as a non-profit organization. 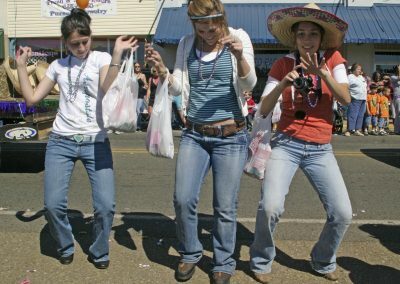 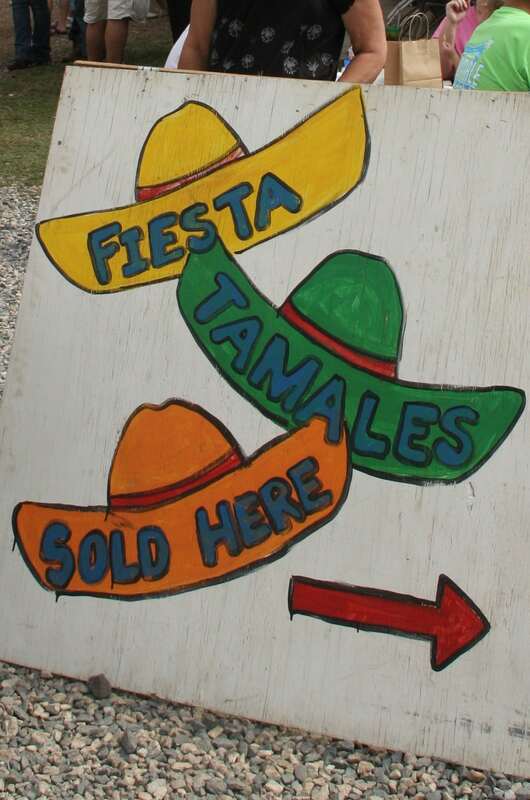 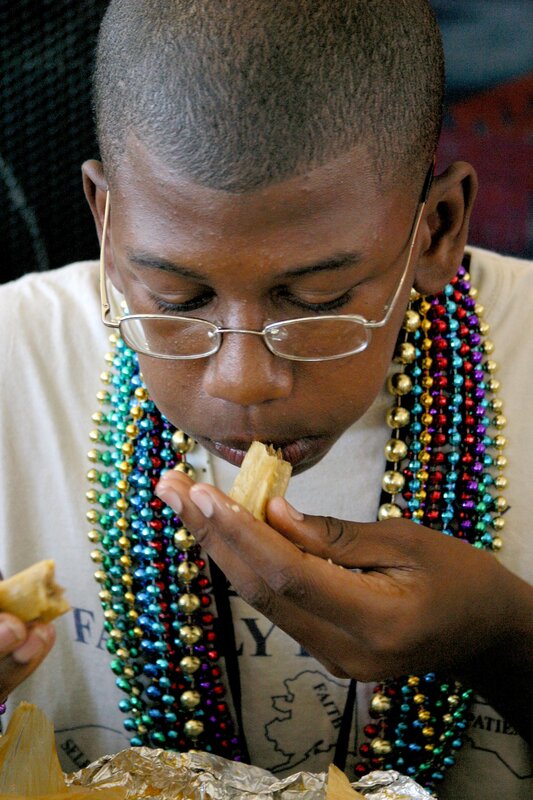 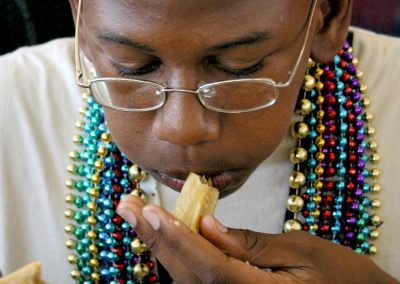 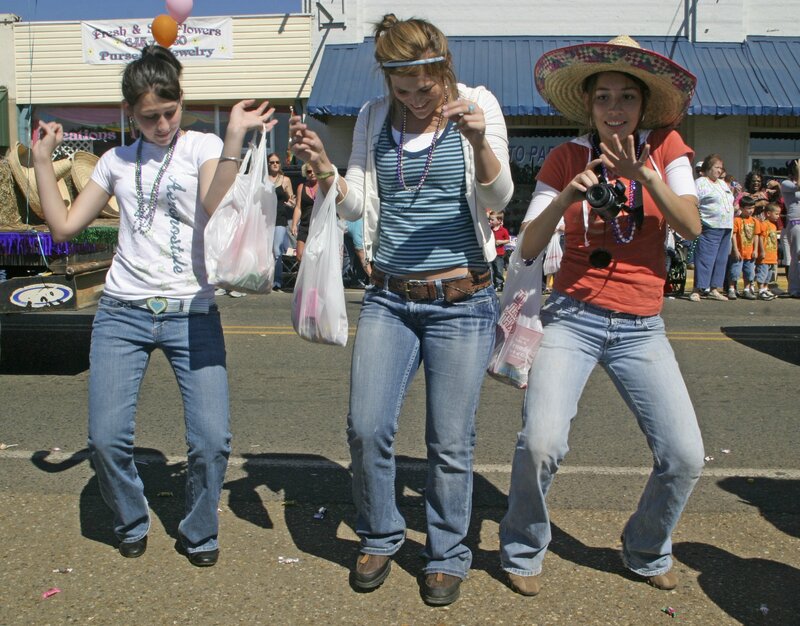 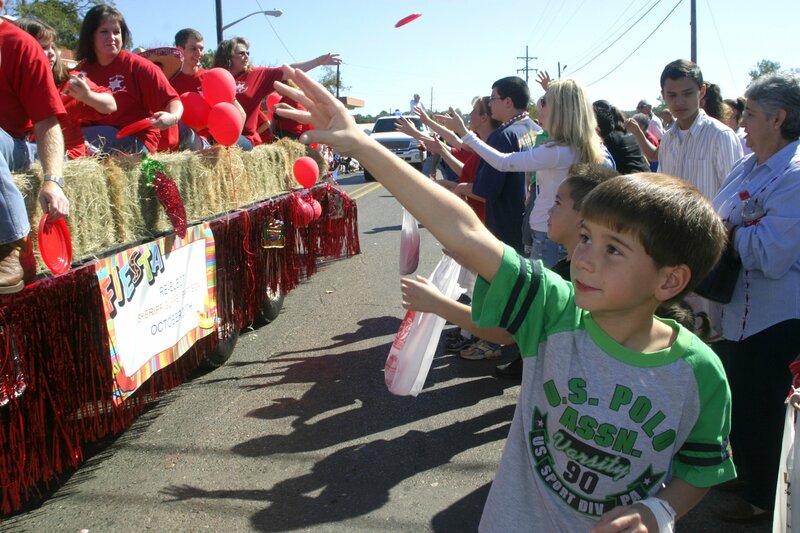 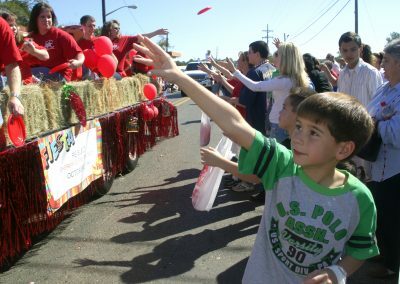 The Tamale Fiesta calls the attention of many to the social and political influences of the Spanish culture upon Louisiana history since the 18th century. 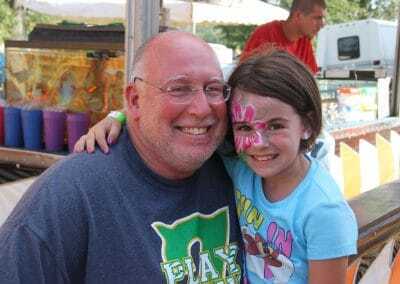 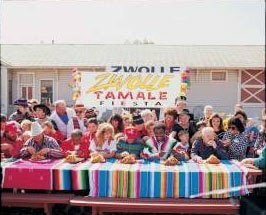 Because of his contributions towards founding the Zwolle Tamale Fiesta, Rogers Loupe has been dubbed “The Father of the Fiesta” and has been honored as a member of the publicly-sanctioned Sabine Parish Hall of Fame. 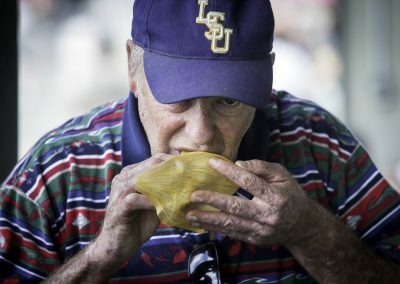 No Fiesta is complete without delicious tamales!! 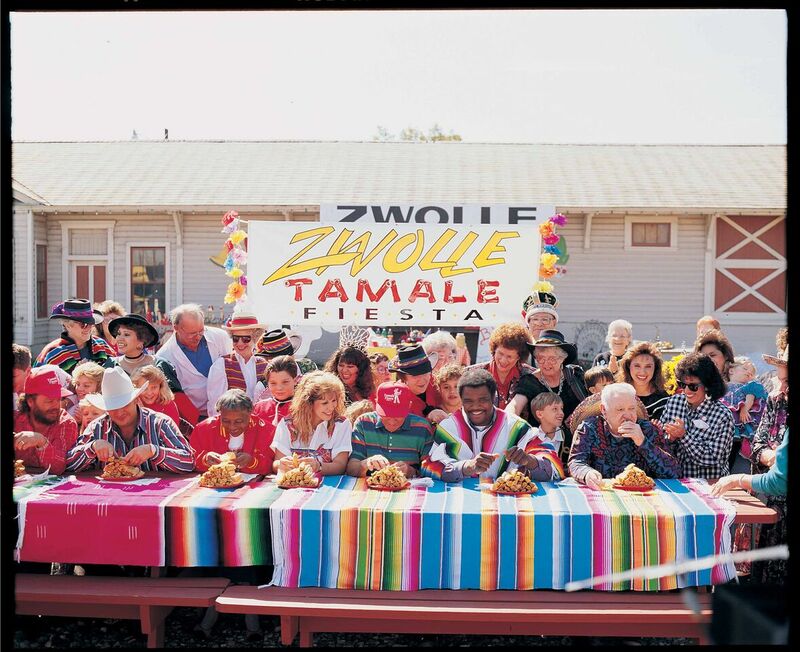 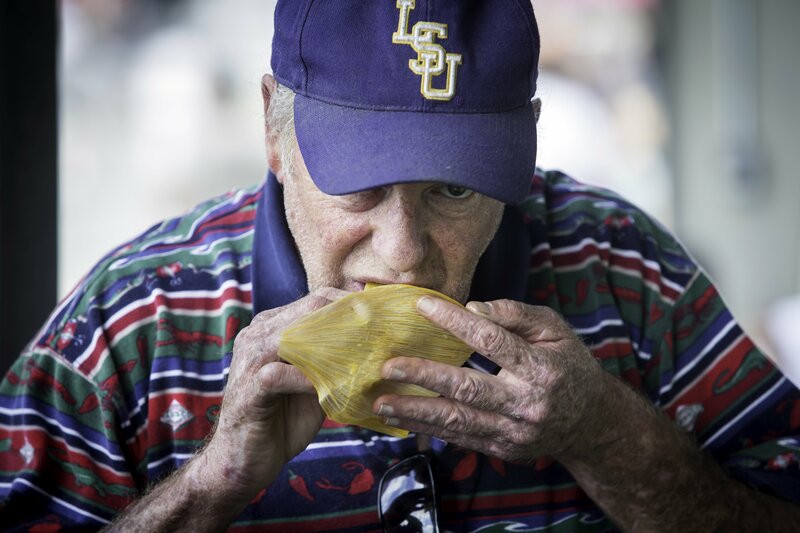 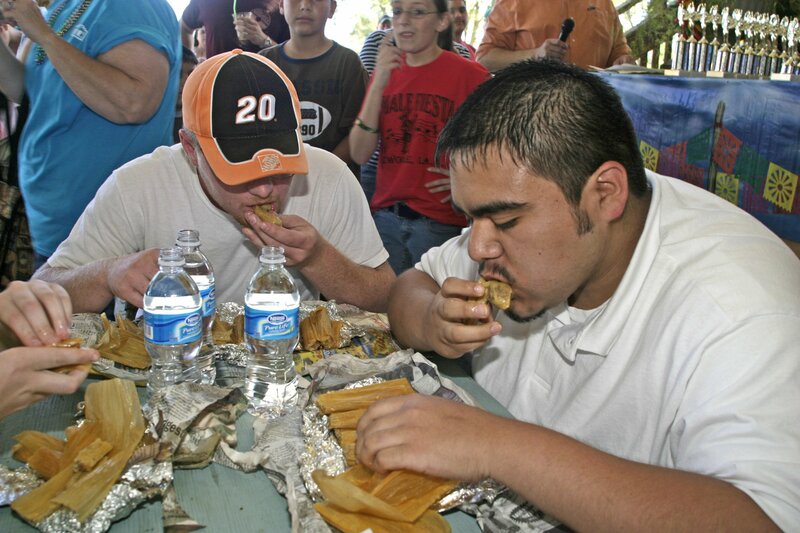 Each year, tamales can be purchased at the Zwolle Tamale Fiesta, one at a time or by the dozen. 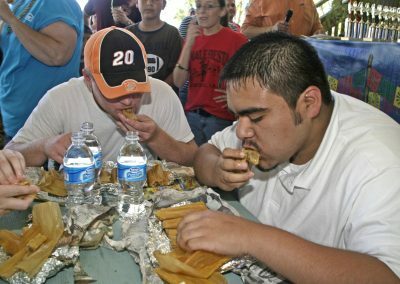 Also, a tamale-making contest is just one part of the Fiesta. 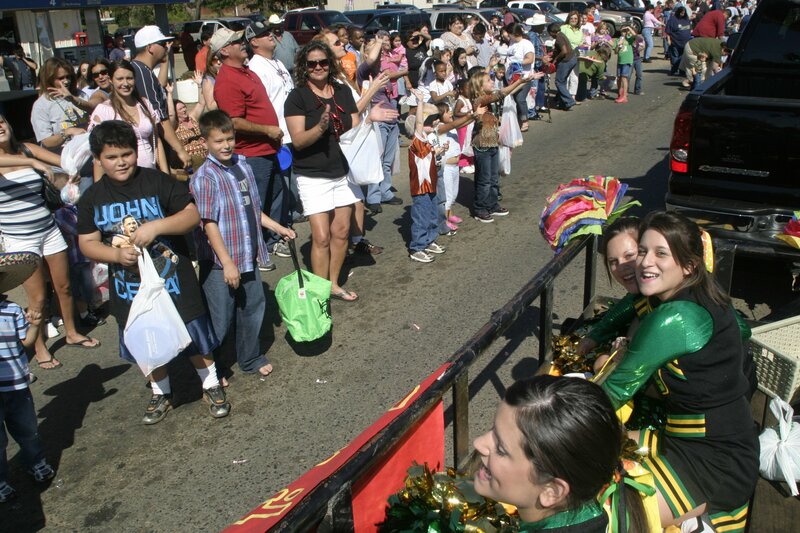 Come check it out in October. 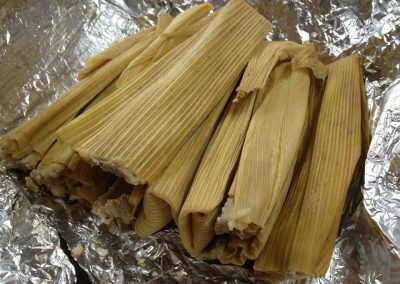 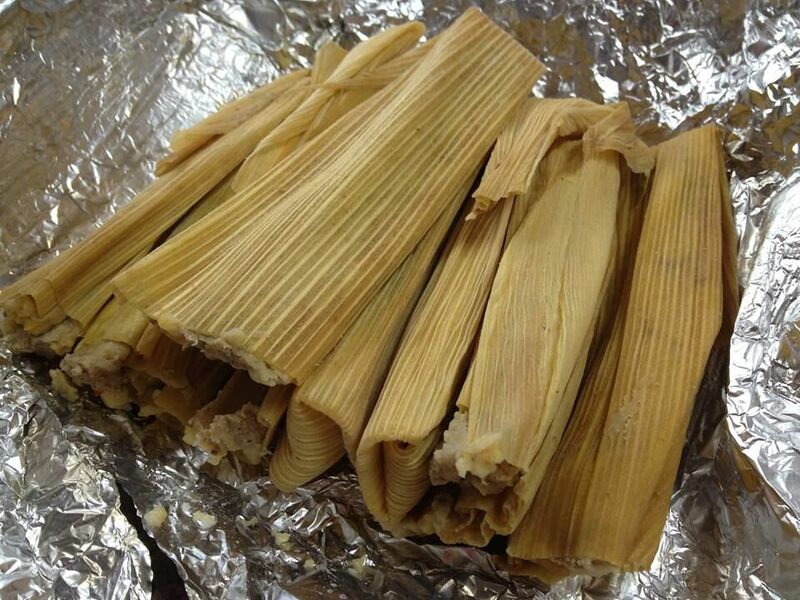 Until then, try your hand at making some tamales, and enjoy! 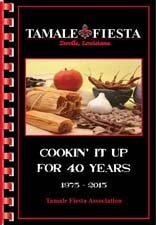 Zwolle Tamale Fiesta 43rd Anniversary!!! Each year, a new Queen is selected to reign over the Tamale Fiesta. 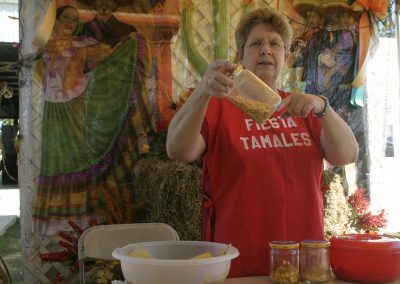 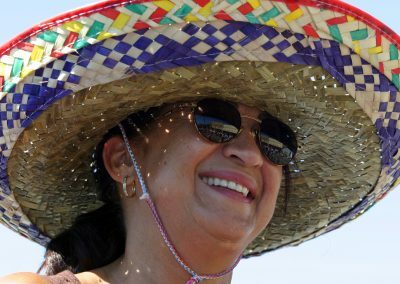 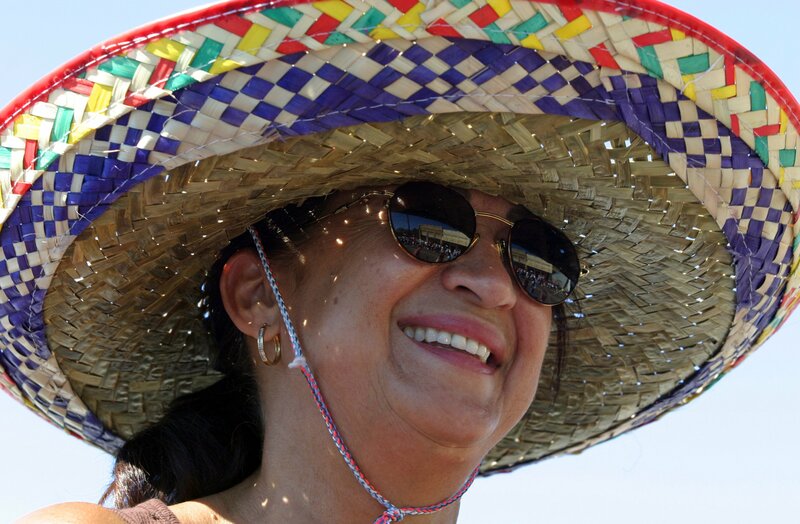 Once the Fiesta is over, the Queen’s duties are far from complete, though, as she represents the Tamale Fiesta and the Zwolle community for the next 12 months, attending events and festivals throughout the state and beyond.